Heritage Health Foods Store is the only place with everything your family needs to stay naturally healthy all under one roof! We offer the LARGEST selection of fresh organic produce. Aisles of natural groceries, a delicious cafe, and convenient take-out entrees include only the finest wholesome ingredients. Bulk grains, snacks, coffee, herbs, and dried fruits, whole grain breads and organic wines, alternative food choices for those with allergies or specific diets. Delightful aromatherapy, cruelty-free body care, and environmentally-friendly household items. 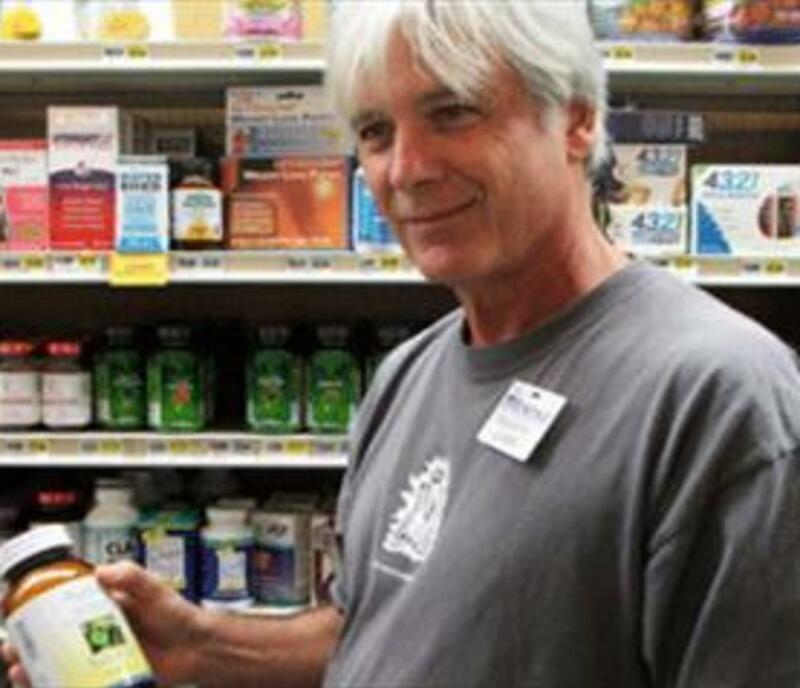 Our knowledgeable customer service reps are always ready to help you with the most progressive research, and trusted remedies from the world's healing traditions. 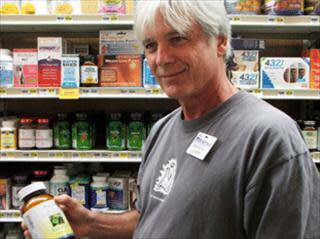 Our outstanding array of effective nutritional supplements is the best in the Tidewater region.